Tucked down towards the southern end of Jomtien beach road near Soi 16 is Choke-D, one of the most independent-spirited enterprises that like to harness the power of the nautical wind during the day, before settling in for an evening of food, music and refreshment in the evening. Choke-D Windsurfing and Kiteboarding is an ideal water sports destination for both the beginner and the experienced enthusiast or practitioner. 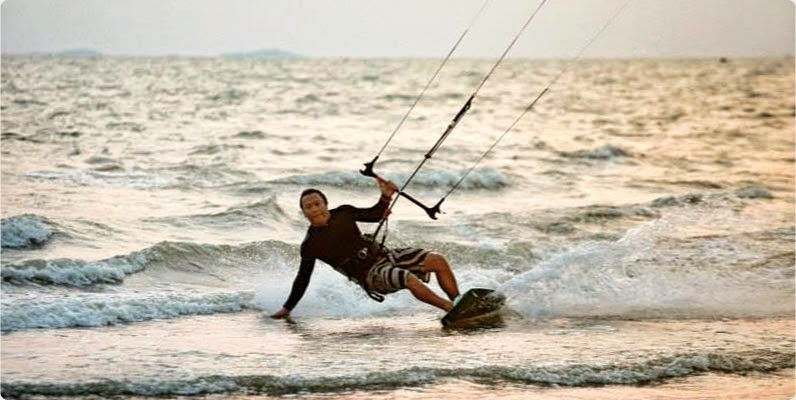 The costs for Kiteboarding and Windsurfing are published on both their web site and clearly at the location's entrance, so the newcomer can appreciate the competitive pricing in a completely transparent and fixed manner. One of the greatest attractions of Choke-D is their proximity to Jomtien beach which is less than 15 metres from their business frontage. 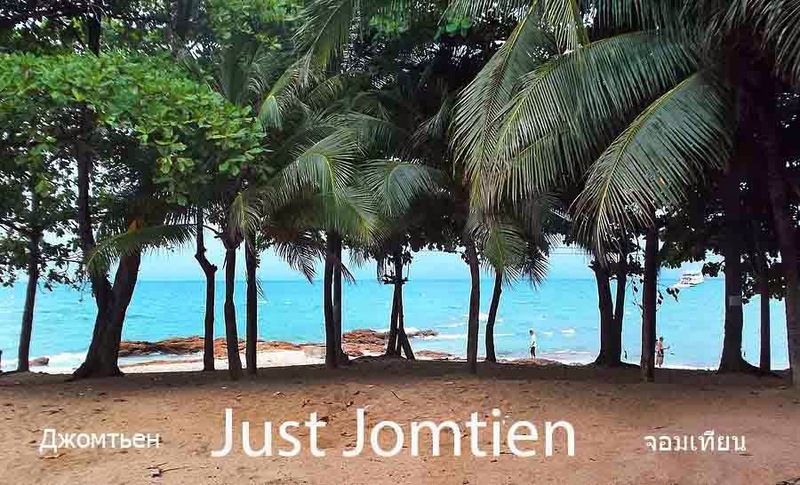 In addition to this convenient beach-access, the night time atmosphere of the bar and restaurant is one of the best on South Jomtien with a surprisingly sophisticated choice of chill out music ranging from electronica (IDM) to classic soothing vocal tracks. The restaurant menu always attracts groups of water sporting enthusiasts and passers by, but there's a distinctive feel of a family bonded to the wind and the sea in this delightful destination that is authentic about both sports and relaxation. The owner Alec pictured below, can be contacted directly by both email or by phone.